Determine that the thing can and shall be done and then … find the way. Are you finding out that what was good for you in the past may not be good for you now? Remember the commercials with Popeye encouraging us to eat spinach to be strong? How about this one ” Are you Coo coo for Coco Puffs” and “Tony the Tiger is GRRReat”! Our relationship with food is complicated at best. With myths and marketing rampant, it can be a challenge to figure out what is good for us and what might not be. I know you’ve heard this one! “An apple a day keeps the doctor away”. It is certainly possible to have a good diet and never eat apples, just as it is possible to pig out on apples and have a horrible diet. 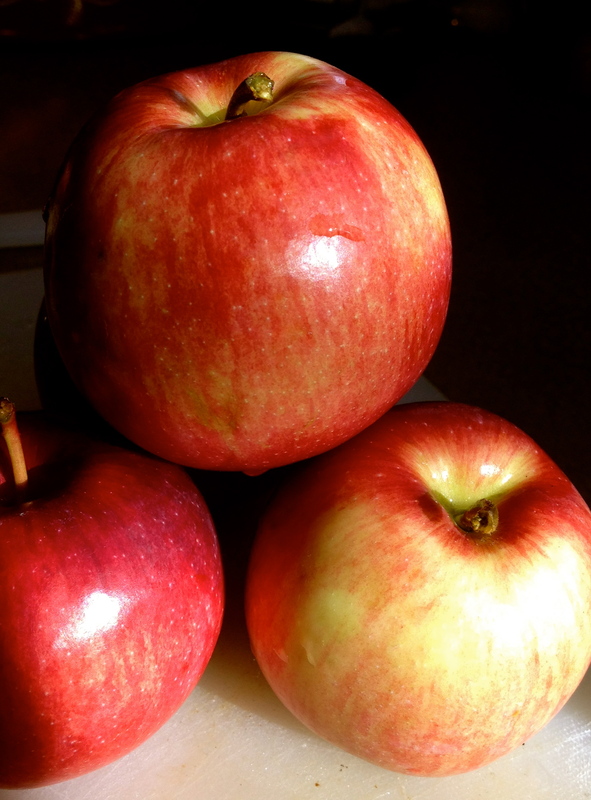 Dr. Joe Schwartz, PhD says in his book An Apple a Day that “No single foods have magical health properties”. The real key is variety, different fruits and vegetables to benefit from the complex array of vitamins, minerals and antioxidants that may be needed for good health. If you are feeling overwhelmed by all the ‘shoulds’ and ‘shouldn’ts’ of eating, hang on to your hat! Nutrition is an ever developing science with new discoveries made every day. Is this year your intention to “get with it” and eat cleaner? Received recommendations from your doctor for changing your eating? No need to feel overwhelmed or deprived. 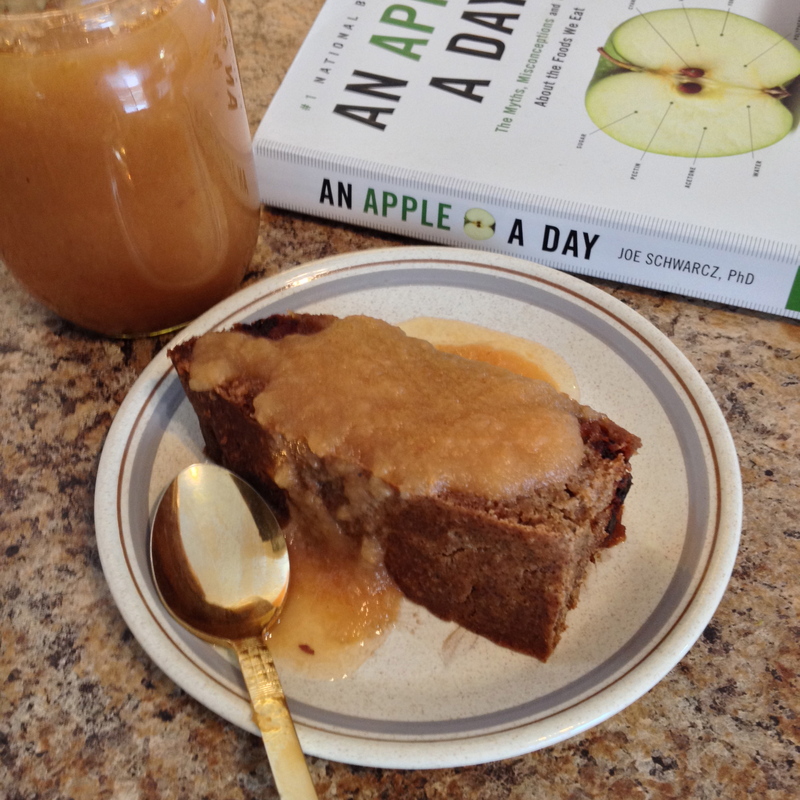 Have some fun with my Apple Pan-Cake recipe. It is modified from a traditional pancake recipe that I used for years before having to change my own diet to gluten-free and dairy free. Have this as a breakfast, snack or dessert! Got a minute? I would really appreciate your feedback! My colleague Dr. Alan Chong and I are putting together a FREE MINI-SERIES . With your help filling this survey, we will give you THE Blueprint for Living Pain Free & Energized increasing your productivity and your bank account in 2015! THANKS! 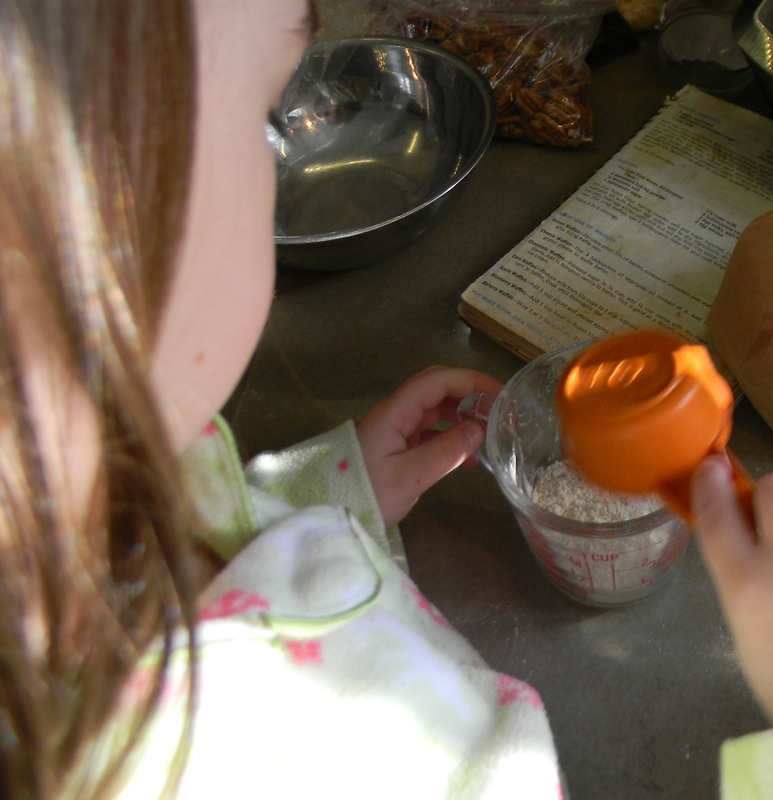 Mix quickly just until flour disappears. Lumpy is GOOD! Drop by scoopfuls onto a hot griddle or pan. Turn when bubbles begin to break surface and brown other side. Watch how fast they get eaten up! Forward to a Friend It’s such a pleasure to help those closest to us become happier and healthier. Please forward this newsletter to friends, family members or colleagues who might be interested and inspired by it. Your Better Living Coach Wellness Programs to help you quickly break through to easily prepare healthy meals, saving you time & money as well as increase your energy and decrease the guilt about what you ‘should’ or ‘shouldn’t’ eat. You are receiving this newsletter because you expressed interest in receiving it, subscribed or are enrolled in Your Better Living Coach Wellness Programs. If you no longer wish to receive this simply unsubscribe. We will welcome you back anytime! This entry was posted in Dairy Free, Detox, Fibromyalgia, gluten free, Integrative health, Lifestyle, Vegetarian, Whole food nutrition and tagged apple, breakfast, dessert, Dr. Joe Schwartz, energy, gluten free, pancake, Popeye, recipe, snack, spinach, survey by Your Better Living Coach. Bookmark the permalink.